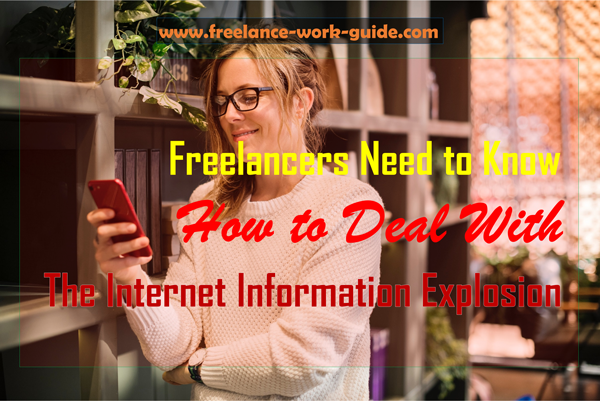 How freelancers can deal with the internet information explosion? Weekly Newsletter for The Freelancers: Here is the latest newsletter of the week starting on 14th of May 2018. If you did not know before you started as a freelancer, on the internet you will soon become aware of the internet explosion of information that you have to deal with. It can lead to overwhelming and not only to a lot of stress but also a loss of productivity. It is better to know how to deal with this before you go solo as a freelancer. Laura Spencer has written Knowing What To Do Versus Doing It – How To Handle The Information Explosion. Laura wrote her article for freelancefolder.com and can be read here. One of the big contributors to overwhelm is your email and social media that can easily take up large chunks of time from the flood of information that comes in. 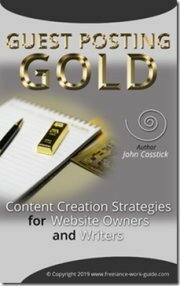 Megan from SmashYourToDoList.com has written Beating business overwhelm when you’re self- employed which you can read here. On a personal note, I have always found that taking and keeping screen clippings of relevant articles for research or follow up later has always taken up large amounts of time. How freelancers at all stages of their career can manage anxiety? 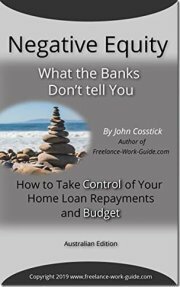 It does not matter whether you are a widow over 55 and struggling financially or a millennial couple needing to grow their income, managing anxiety when freelancing matters. 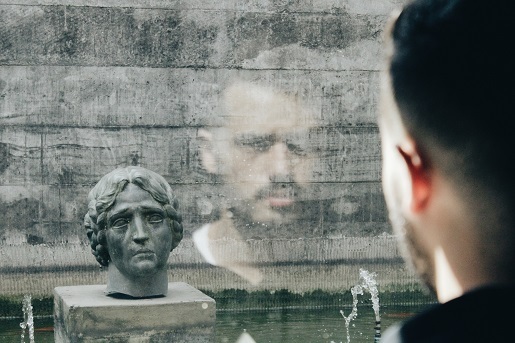 Anxiety attacks can occur whether you are an established freelancer or just starting out. You need to motivate yourself to understand the signs and have a coping strategy. It is about self -knowledge which is very important to the self-employed. Lisa Fourman has shared her experiences with anxiety with her article What I’ve learned about freelancing with anxiety! That appears on the Freelancers’ Union blog and you can read here. Sara has written Surviving as a freelancer (with anxiety) for medium.com which you can read here. Doctor Margaret Wehrenberg has written The essence of managing anxiety for PsychologyToday.com which you can read here. This is a very important issue for freelancers and articles on this subject will occur frequently. How To Manage Your Mood To Increase Productivity? Have you ever played a team sport where the team goes into a huddle before the match to lift their spirits and motivate themselves to higher performance? You often see this in cricket, football, basketball and many other sports. They do it to manage their mood and get into the high-performance zone, you could call this productivity in a work environment. For freelancers working alone, you have to know how to manage your mood to lift your productivity, even when the day started badly when, for example, you slept in and the kids were late for school. Doctor Alice Boyes has written 5 shortcuts to quickly recover from a really bad mood which she has written for PsychologyToday.com and you can read it here. 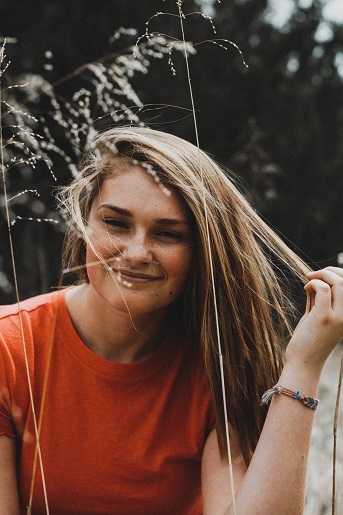 The Australian National University has an article on this for students entitled Managing Moods which is universal and can be read here. Why Exercise Should Be A Part Of Your Work Life Balance? It does not matter whether you are an over 55 retiree or a millennial, starting a family exercise should be an important part of your work-life balance. This is not a new idea as I searched for an article with good authority from four years ago to show that it was an issue then and will be for all of us for the rest of our lives. 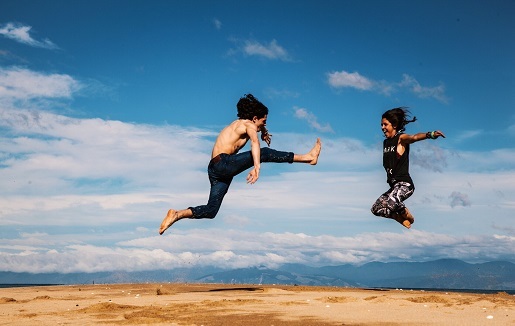 I found this article based on research by the Harvard Business Review and it was written by Russell Clayton it was entitled How regular exercise helps you balance work and family and you can read it here. Denise Locsin from thebabyspot.ca has written the New trend in millennial parenting: the family workout and you can read it here. Denise is a fitness coach as well as a writer. When you are over fifty, exercise does not decrease in importance, but increases as age-related illnesses can be combated by exercise activities that you enjoy. This excellently researched article Exercising when you’re over 50 – best practices and routines appears in Seniors.com.au which you can read here. 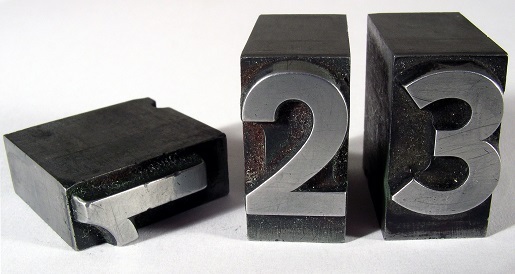 The Rule Of Three Is A Financial Tip That All Freelancers Should Revisit. It is very easy to work on low-value items as a freelancer when you are the boss of everything and multitasking to get everything done to meet a deadline or follow your ToDoList and cross things off. Crossing things off your ToDoList can give you a sense of accomplishment as if you have done something of value for your business. However, for freelancers value in many cases should have a financial measurement. One of the most common traps for freelancers is social media and emails that soak up large amounts of productive time which has a detrimental impact on your finances because time is money. It is better to move these items to the end of the day. If you have these at the top of your ToDoList, I suggest that you move them to the end of the day. It took me a long time and a lot of mistakes to learn this lesson. 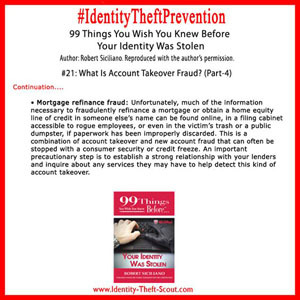 If you want a system that will help you implement this financial tip the Rule of Three is one approach that allows you to implement this change. Brian Tracy has written Maximize your priorities using the rule of three which you can read here. 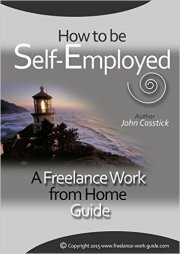 If you like Brian’s work, he has produced a lot of Kindle eBooks that have relevance to self-help for freelancers and you can check them out here. 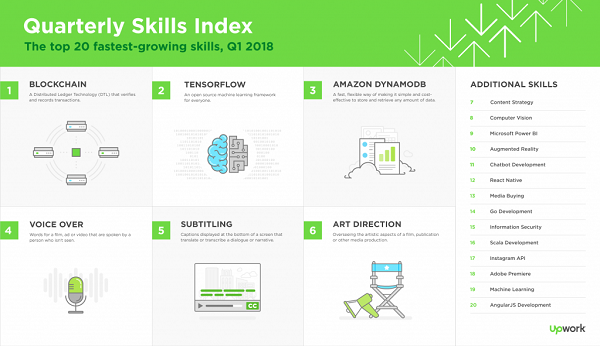 UpWork, one of the leading freelancing platforms, has released its 2018 first quarter Skills Index, ranking the 20 fastest-growing skills for freelancers which you can check from here, Amazon DynamoDB comes in at number three. Training for freelancers is available at acloud.guru which you can check out here. This is the weekly AWS news video link to aloud.guru here. They are the leading trainers globally for AWS freelancers. We have stopped showing the links for new articles as we have discovered that it could be having adverse impacts on the search engine optimization of the website Best Sellers Hourly. We will advise you when new articles are added. They are currently being worked on.